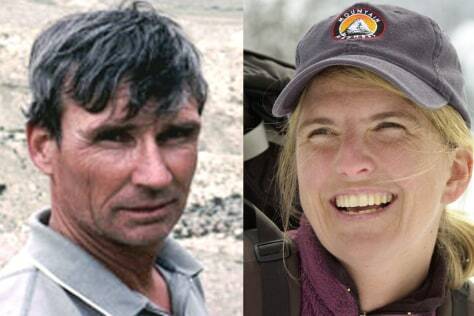 Charlie Fowler, left, and Christine Boskoff, both well-known climbers, went missing on Dec. 4, 2006. Fowler's body was found within a month of their disappearance. Boskoff’s family said the woman's body was found Monday.